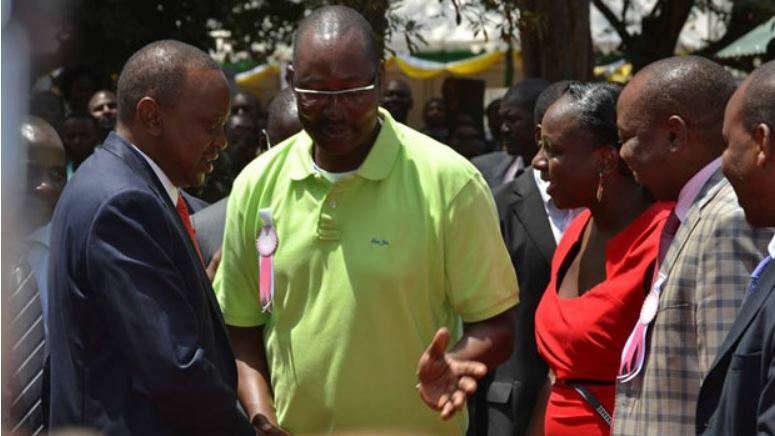 News reaching us this Tuesday indicate that former youth enterprise and development fund boss Bruce Odhiambo has died. Bruce who was a close buddy to President Uhuru Kenyatta reportedly passed away last night at around midnight after a spirited fight in hospital. 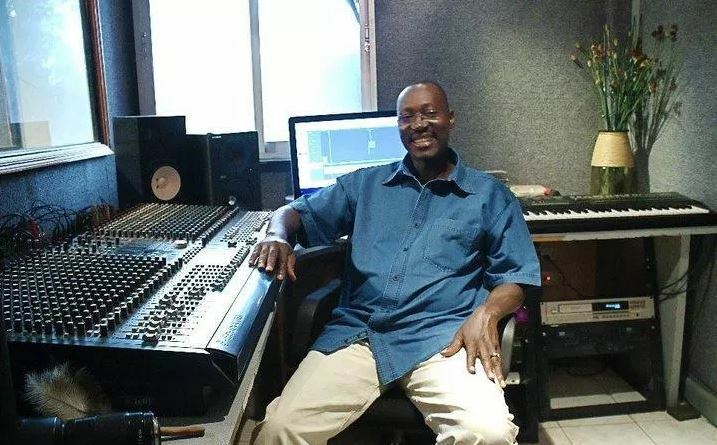 The legendary record producer was admitted in the Intensive Care Unit of a Nairobi hospital after his blood pressure hit extremely low levels. Bruce Odhiambo is said to have developed heart complications after coming back from treatment in India in November 2018. He had flown to India last year October for a routine replacement of a pacemaker implanted under his skin to help manage irregular heartbeats. “He developed lots of complications after he returned [to Kenya] in November… The body reacted to the new medication he was given and he got blisters on his hands and legs which became septic,” a source close to Mr Odhiambo was quoted. “On Christmas Day, his BP went too low so he had to be rushed to the ICU and he was also kept in seclusion for the wounds to be treated well… His BP has never stabilised thus really affected the functioning of the pacemaker and they couldn’t do dialysis coz his heart was quite weak. Bruce Odhiambo was the fourth chairperson of the Youth Enterprise Development Fund since its inception in 2006. He resigned from his position so as to facilitate the investigations of the Youth Fund scandal in 2016. Bruce Odhiambo, born in Siaya County, was also a musician who played with the legendary Mombasa-based Safari Sound Band and the Spartans. He was classmates with President Uhuru Kenyatta at St. Mary’s School, where they developed their friendship. In 2011, Uhuru’s son Jomo was an intern at Johari Cleff Studios owned by Bruce. Here are a few messages of condolences from Kenyans. Early last year, i walked into Bruce’s studio. Sat in his office and told him, I’m tired. Tired of the condition that was eating me up. Tired of the pain i was going through. Tired of the fundraising. Bruce removed a mini bag. It had all his medication. He said to me, ” Look at all these pills, but I’m not tired.Njambi i just want you to leave the country and get treated. You can’t give up. We keep fighting”. Then he called Big Ted @teamd2d and said, could you kindly emcee for my girl Njambi at her fundraiser? Big Ted said yes. Bruce later called various artistes to perform at my fundraisers and they all did come through. Bruce allowed me to record unreleased material at his studio for free. He saw my pain and offered all he could. Bruce was my friend, he kept telling me to focus on healing, music will always be there. Right after all this, we’d sit at the back of the studio and eat ugali, fish, eggs and mboga. Last we all did this we were joined by Iddi Aziz. Tukakula na tukapiga story. This man really shaped our music industry. Bruce, I’m heartbroken because we were going to celebrate all of us overcoming disease and adversity. I can’t believe any of this. I’m so sad. My heart has sank and I’m so sad. Mighty Brucee, Rest in Perfect Peace. God bless your soul forever.